We have been working on Ears to the Ground for around 3 months now and the phase of being out there talking to people and doing activities is almost over with our energy now being focused into how to condense over 200 voices and quotes into a small publication. We’ve been roving around Hertfordshire meeting young and old, talking to them in groups, in their homes, at events. As well as the many people and groups we have met we have; set up a stall in Watford Market to talk to market goers, set up outside Broxbourne Station to speak to commuters, set up a map outside Stevenage Job Centre and annotated it with post it notes of comments from Centre users and ran a drawing workshop with a youth group. We’ve taken our anarchaeology approach of using informal and creative approaches to excavate layers of meaning and understanding. I’ve enjoyed all the people we met who have been so generous, and as I go through the hours of recorded audio two of my favourite quotes so far have been from the Meriden Comunity Centre Community Bar on the Meriden estate in north Watford, and the list of what young people saw around their Neighbourhood in the Chells area of Stevenage. In the Meriden community bar we asked: How long have you been here? 1962 I moved onto this estate. I was going to say half past seven. I’ve been a member of this club for years since it first opened. I’ve been here so long I’ve worn a hole in the carpet. Don’t know what we’d do without it, we’d sit indoors and watch telly. We’re all living round here so we don’t need to drive. The atmosphere, you know, you come in and you know you’re not going to get into any trouble. And in Chells Manor Community Center we went for a walk with the youth group and after making a large drawing we asked: What did you see and draw? The book will be published in December. 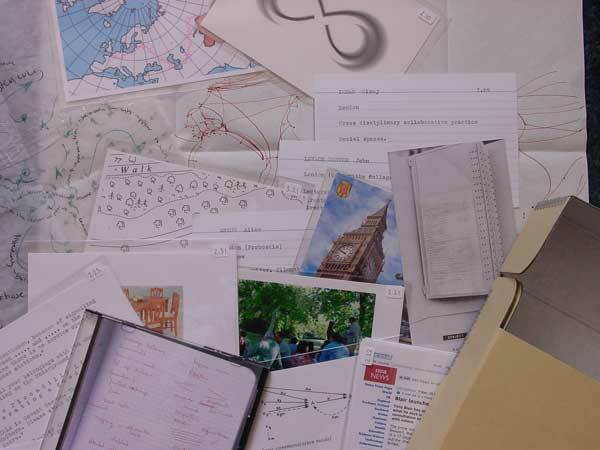 Proboscis have been commissioned by Green Heart Partnership with Hertfordshire County Council to explore peoples ideas about community and create an artists book/publication. With Our Ears to the Ground will focus on four very different types of community in order to get a broad range of opinions across the county: in Watford, Stevenage, rural North Hertfordshire and the commuter areas of Broxbourne. It focuses on finding out the reasons why people get on with each other and feel part of the community and is about developing a better understanding of our communities in order to help Hertfordshire County Council and its partners to plan their work supporting communities over the next few years. – The impact of transport routes, industrial estates and other architecture- transport defines the community boundaries and defines how people have to travel to get in and out of a community. – The cultures of sharing in different communities, sharing of resources, goods, ideas, spaces, time. 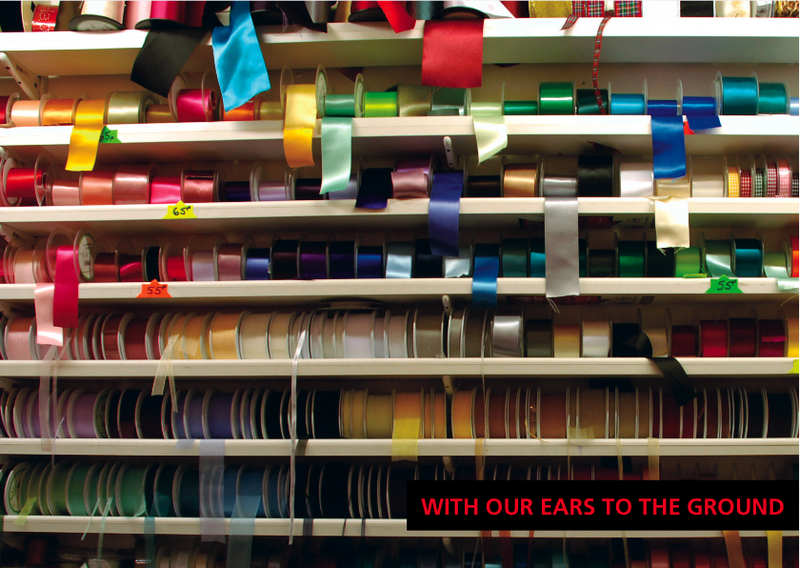 – The cultures of listening and being able to talk that are so important in helping people feel they belong. 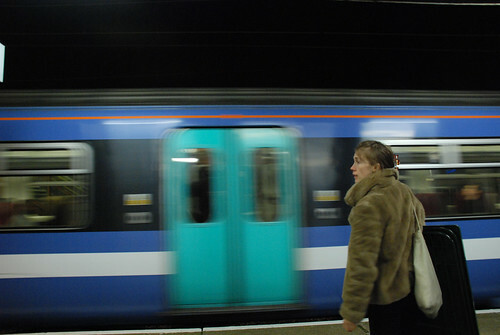 – The impact of working lives and commuting that fragment traditional communities. – Questions have emerged about the definition of working class. Working class is no longer as defined as it used to be what does working class mean now? As part of our commission (Being in Common) for the Art of Common Space at Gunpowder Park, 21 Exploration Packs were sent to participants around the world to explore what ‘common space’ means to different people in both urban and rural areas and of different ages. Participants were carefully selected to get a wide variety of responses from various walks in life including a market stall owner, computer programmer, wilderness guide, NASA space worker, parkour artist, mother, social scientist, tourguide and sea-kayaker, and from diverse places such as London, Sweden, Vietnam, Spain, Australia, Canada, India and Greece. 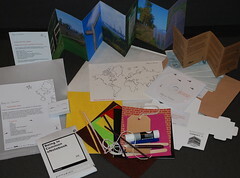 Each pack contains objects and questions exploring what the phrase ‘common space’ means. Participants have been asked to respond in whatever way they wish – write, draw, use stickers, take photographs, use sound recorders or video. The packs include a guide, eNotebook, Matchbox, StoryCube, Photos, Feltboard, Collage Pack, CD, a World Map and International Reply Coupons. Each was designed to offer an understanding of what ‘common space’ means within the participant’s particular context. – what does it look, feel, taste like? – What do you like about it? – What makes it a common space? – Who else shares the space? – How do you navigate around it? – What are the edges / limitations / restrictions you encounter? What are the features of a common space? Who belongs to / owns the space? The responses will feed into Proboscis’ artwork to be made for Gunpowder Park early in 2009. 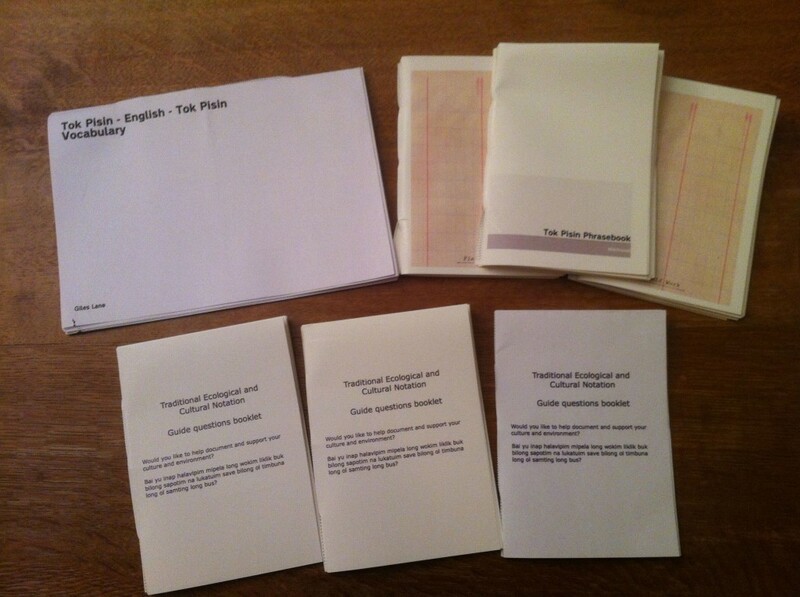 Rita King has blogged about receiving her pack here. In February 2008 Proboscis were resident with ICE (Information and Cultural Exchange) in Western Sydney, Australia. We collaborated with ICE and the British Council Australia to run a workshop and exchange labs over 3 weeks with a group of 15 creative practitioners from local communities. The project grew out of connections we made with ICE during the Coding Cultures project by d/Lux/MediaArts in Australia in 2007. 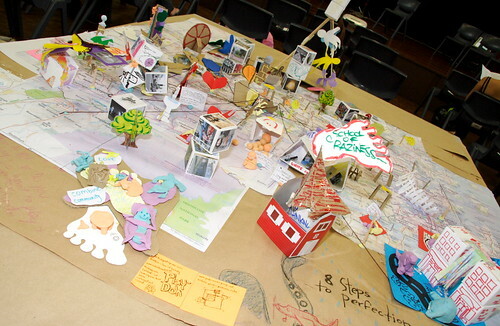 Through a series of intensive workshops, Proboscis explored approaches to creatively transforming cities and shared techniques with the Western Sydney artists, who in turn had the opportunity to develop projects. Members of the wider arts community participated in half-day Exchange Labs and a public symposium. Lattice addressed the ways culturally diverse communities engage with their environment and considered; what happens when people come to a city? What knowledge is lost, or gained? What are the impacts of emerging new identities on cities? The Lattice::Sydney film was made by participants in the workshop and features a playful model city built from any materials that came to hand, to manifest the ideas about ‘Creative City’ generated in the workshop. We also made Drawing Conclusions a short film of artists Matt Huynh and Tina Tran of Popperbox drawing conclusions from the Lattice forum. Participants: David Capra, Ali Kadhim, Sanez Fatouhi and Amin Palagni, Ben Hoh, Tiffany Lee-Shoy, Fatima Mawas, Ben Nitiva, Matt Huynh, Tak Tran and Tina Tran of Popperbox, Denis Asif Sado, Trey Thomas, Maria Tran, Todd Williams and Kasama Yamtree. with additional support from Foundation for Young Australians (Youth Digital Cultures Project) and support from the AMWU. A series of workshops and artists eBook commissions held in 2002 at Iniva. LILT resulted in a Diffusion eBook series, Liquid Geography, commissioned and edited by Alice Angus between 2002-06. Contributors included: Mohini Chandra, Gair Dunlop, Roshini Kempadoo, Andy Pratt, Joyce Majiski, Kate Foster & Hayden Lorimer, Loren Chasse, Louise K Wilson, Jim Harold, David Key, Kathryn Yusoff and John Schofield. Alice Angus presented at Hydrous’08 STS and the ARTS Read Changes in Water Governance” at V2 Institute for Unstable Media in Rotterdam and organised by Katie Vann at the Virtual Knowledge Studio of the Royal Netherlands Academy of Arts and Sciences. discussed how her practice and the work of Proboscis finds itself emerging into dialogues around water. 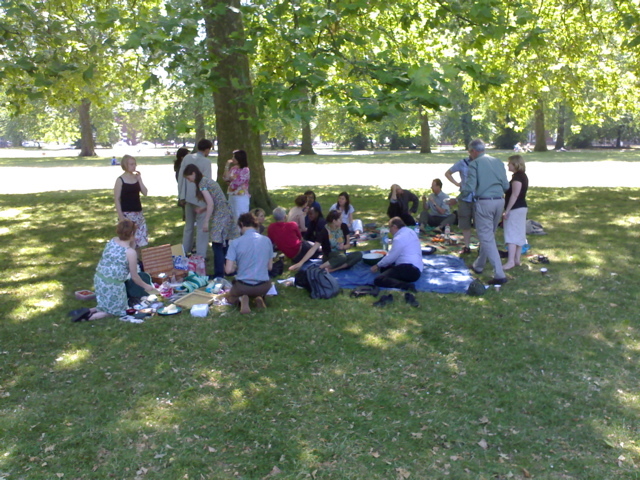 In July 2006 Proboscis organised an open dialogue on Cultures of Listening for Interdependence Day at the Royal Geographic Society. 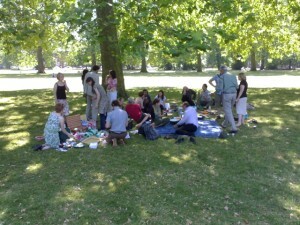 The dialogue took the form of a series of conversations between an invited group of artists, social scientists, teachers, researchers, curators and policymakers at a picnic in Kensington Gardens, just across from the RGS. Camilla’s Brueton’s commission for the Human Echoes event back in July is now complete and the digital element is available as two podcast files. The work is called The Human Echoes Archive and is a box of fictional and factual materials (drawings, maps, postcards, index cards, audio cd) that mimics the form, materials, structure and tools of archiving to reflect and extend the interconnected conversations of the event. The Archive adopts a numerical ordering system to collect material relating to the people who were present, issues emerging and questions raised at the Dialogue. Like the informal pockets of conversation which took place at this picnic one can navigate freely between the material in the Archive rummaging, cross referencing and re-ordering or by using the the subject index and footnote references. The podcast files are an edited version of the article contained in the archive with images of other material from it and, a layered audio piece of fragments of the conversations.